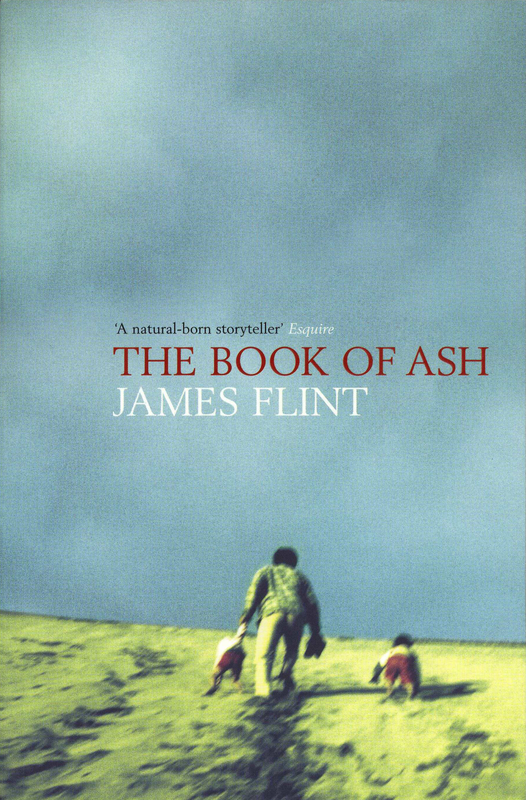 In 1998 Time Out magazine called James Flint's first book, Habitus, "probably the best British fiction début of the last five years," and when it was published in France it was judged one of the top five foreign novels of 2002. His second novel, 52 Ways to Magic America, claimed the Amazon.co.uk award for the year 2000, and his third, The Book of Ash, won an Arts Council Writers Award and was described by the Independent's leading literary critic as "a bold British counterpart to DeLillo's Underworld." In 2001 he developed the interactive drama The Block with the BBC's FictionLab. In 2002 his short story The Nuclear Train was adapted for Channel 4 television; he has had a long involvement with the Port Eliot Festival (where he curated the film tent for several years); and his journalism has appeared in The Guardian, The Daily Telegraph, The Observer, Sight & Sound, Time Out, The Times, The Independent, Arena, The Economist, Dazed & Confused and many others. He has served as Online Arts and Features editor of Telegraph.co.uk and General Manager of Telegraph TV, and from 2009 to 2012 he was Editor-in-Chief of the Telegraph Weekly World Edition. From 2012 to 2014 he was CEO of the online video marketing platform Videojuicer, and he is the co-founder of the health communications start-up Hospify. His latest novel, Midland, was published in January 2019 by Unbound.